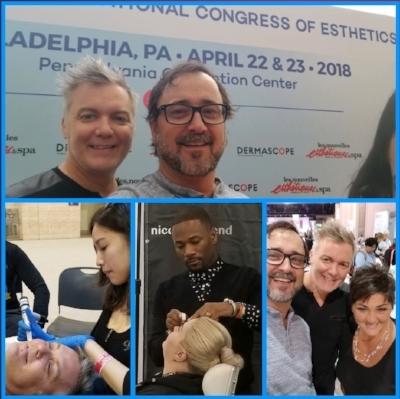 Balance Hair Spa team attend Mid-Atlantic Fashion Focus hairshow in D.C.
On Sunday March 5th and Monday March 6th, our team of beauty professionals attended the Mid-Atlantic Fashion Focus Hair Show in Washington D.C. at the National Harbor. This show is one of the largest shows on the East Coast. 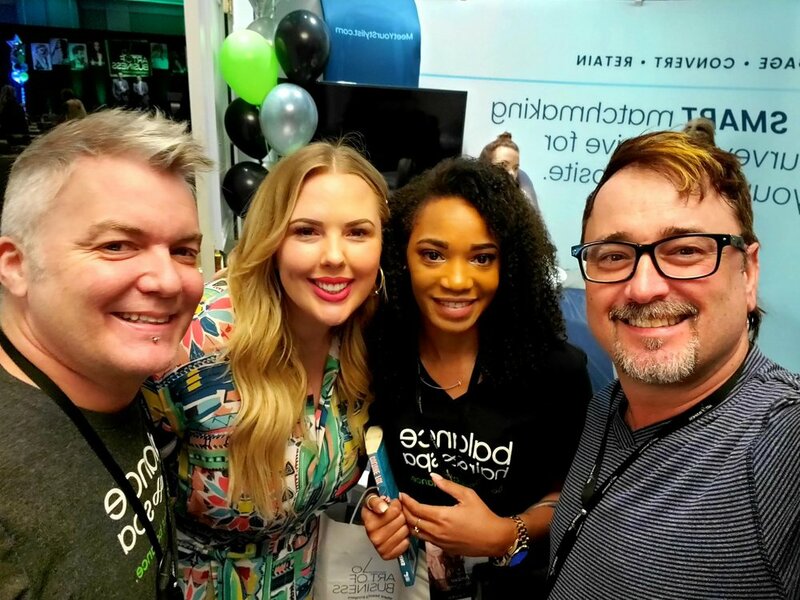 We spent our days attending workshops and classrooms with the leading hair stylists, motivational speakers, and product educators. Our team soaked up a ton of knowledge and motivation and are excited to share it with you. We even picked up some new products, that you will see in the salons in the next few days and weeks. 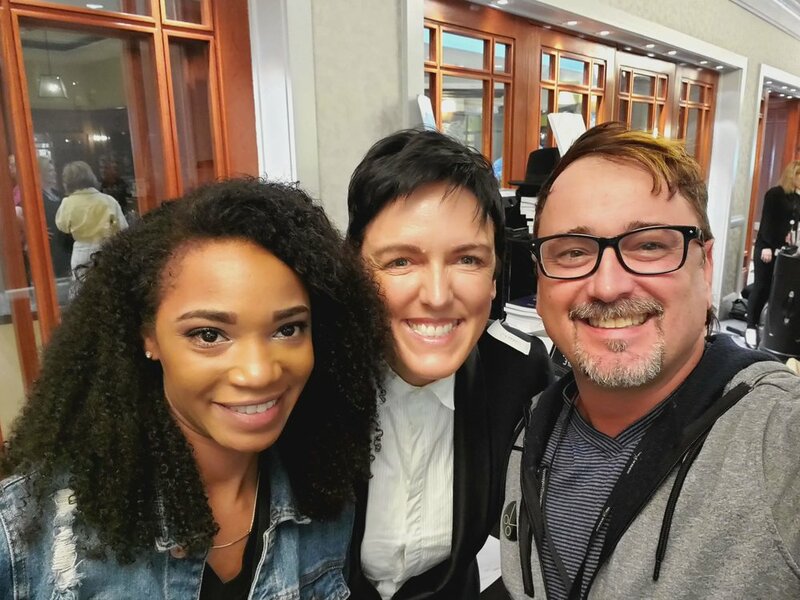 On Monday January 30th the Balance Hair Spa team of beauty professionals welcomed famed color expert and top Wella colorist Mark Debolt to our salon for a hands on class. 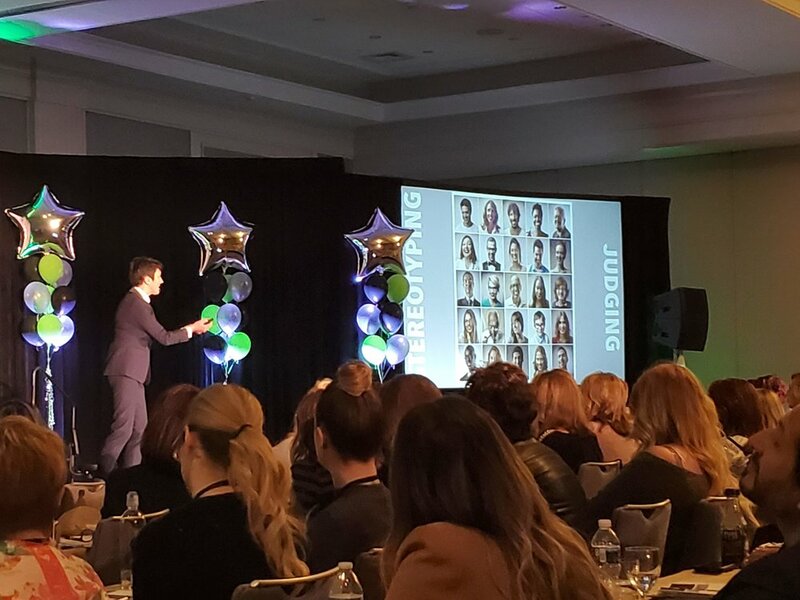 He spent an entire day going over all the latest trends in hair color and techniques for color corrections. 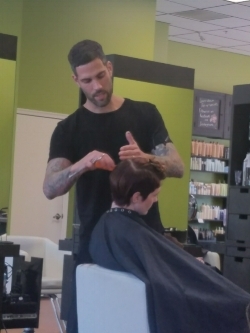 Our team were able to work with Mark and discuss advanced color concerns and formulas. 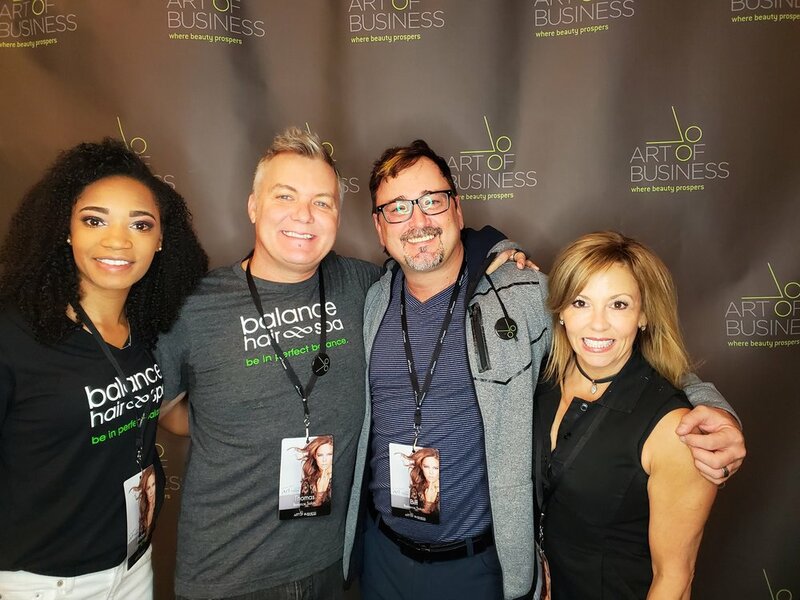 Mark Debolt at Balance Hair Spa for a hands on Winter Color Class. On Monday July 25th the Balance Hair Spa team were trained on how to use Ardell lashes. Ardell is one of the most widely recognized names in faux lashes by catering not just to women looking to enhance their own beauty, but also to legions of beauty professionals and Hollywood makeup artists. Our team of beauty professionals learned how to pick out a shape and trim lashes for every face and eye shape. They also trained on semi-permanent lash extensions which can last up to two weeks or longer. 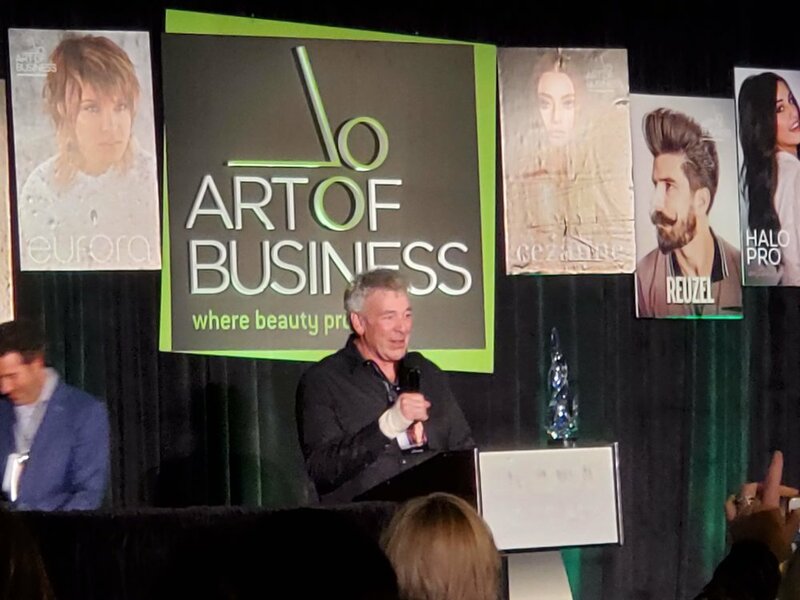 On Monday 25th our team of beauty professionals were host to educator, motivational speaker, business consultant, and life coach Geno Stampora. 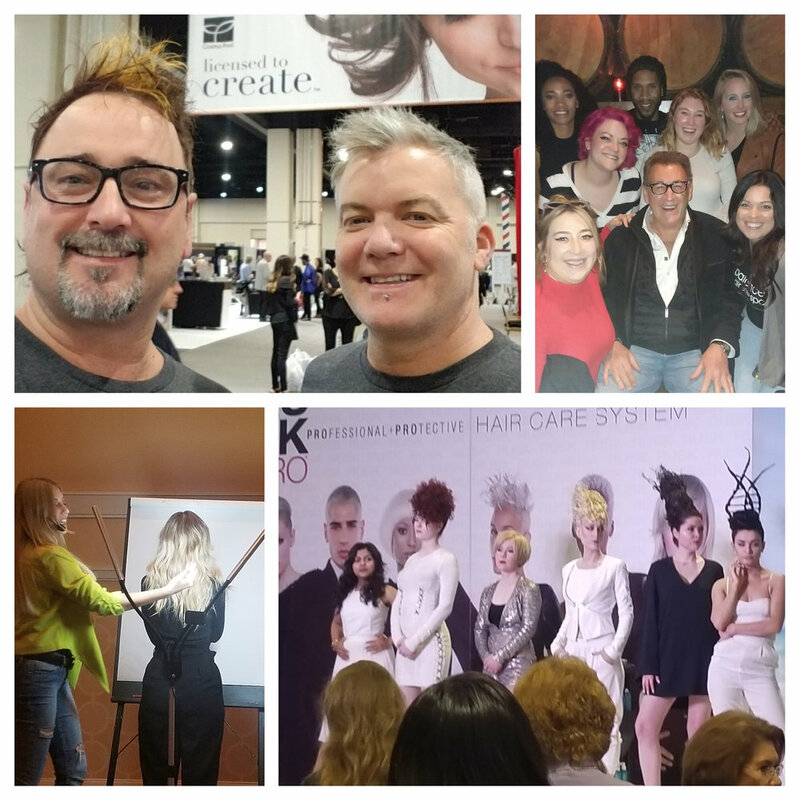 Famed stylist Enrique Lamboy spends a day with the BHS team.